In Wild Thyme, Pennsylvania, secrets and feuds go back generations. The lone policeman in a small township on the sparse northern border, Henry Farrell expected to spend his mornings hunting and fishing, his evenings playing old-time music. Instead, he has watched the steady encroachment of gas drilling bring new wealth and erode neighborly trust. The drug trade is pushing heroin into the territory. There are outlaws cooking meth in the woods, guys Henry grew up with. When a stranger turns up dead, Henry’s search for the killer will open old wounds. 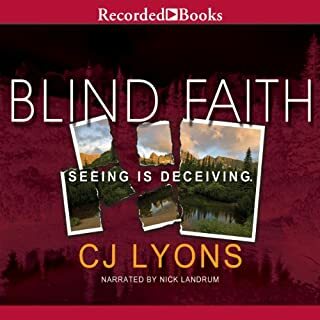 When a local girl falls prey to a sadistic serial killer, Nashville homicide lieutenant Taylor Jackson and her lover, FBI profiler Dr. John Baldwin, find themselves in a joint investigation pursuing a vicious murderer. 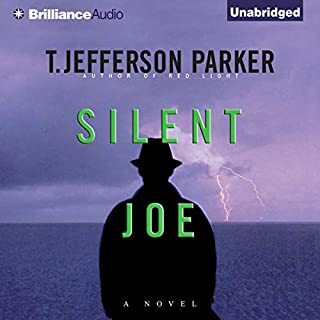 The Southern Strangler is slaughtering his way through the Southeast, leaving a gruesome memento at each crime scene – the prior victim’s severed hand. Bruce DeSilva's Rogue Island is steeped in nostalgia; ostensibly set in the present, it mourns a dying (dead?) world where the newspaper journalists – embodied here by one Liam Mulligan - are campaigners for truth and justice, obstinately following leads from door to door, working round the clock to get their name on the by-line. The arson attacks that plague the city of Providence seem almost honest in their Luddite criminality compared with the real villains of the book: social media whiz kids and property developers, both of whom are guilty in DeSilva's eyes of erasing the past and bastardising once-familiar landscape. A lot of modern crime writing stakes out new literary territory, consciously imbuing a previously-overlooked environment with a semi-mythological sense of possibility; Jonathan Lethem achieved this feat in Motherless Brooklyn. In Rogue Island, the geography comes with its own inferiority complex: the locally-set movie Dumb and Dumber is a repeated reference point. But DeSilva's Rhode Island is a rich creation, one which he seems to have looked backward in order to achieve. It's populated with a cast of characters that Damon Runyon would recognise: bookies and monsters, tough-talking editors. The one character with a modern job description is the son of the newspaper's publisher. Needless to say, Mulligan views him with contempt, although Woodman's sympathetic portrayal signals that he will emerge as one of the good guys. Liam Mulligan is as old school as a newspaper man gets. His beat is Providence, Rhode Island, and he knows every street and alley. He knows the priests and prostitutes, the cops and street thugs. He knows the mobsters and politicians - who are pretty much one and the same. Someone is systematically burning down the neighborhood Mulligan grew up in, people he knows and loves are perishing in the flames, and the public is on the verge of panic. 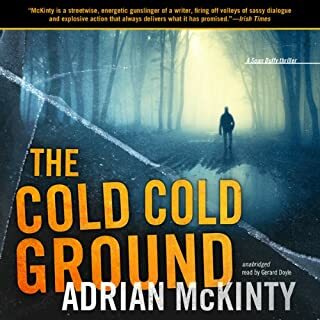 With the police looking for answers in all the wrong places, and with the whole city of Providence on his back, Mulligan must find the hand that strikes the match. BONUS AUDIO: Includes an exclusive introduction written and read by author Bruce DeSilva. 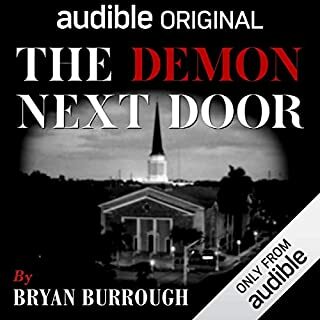 ©2010 Bruce DeSilva (P)2011 Audible, Inc. 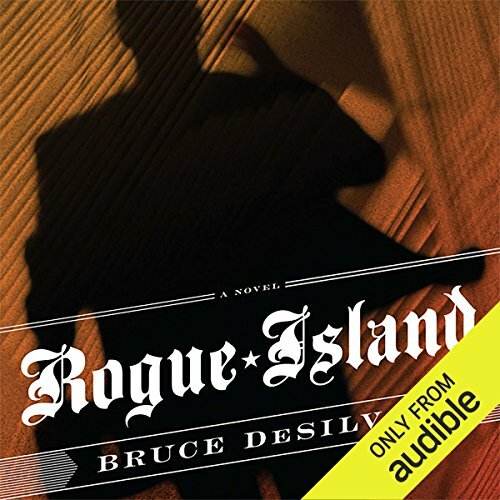 I wish I had more to say about Rogue Island, but I just found it unremarkable. I love a good mystery and one about a serial arsonist sounded like a lot of fun. But the plot lingers and there are really no serious twists. There are too many sections that don't advance the investigation and most of the book is spent looking at the main character's personal life. I just didn't care. When the whodunnit moment comes, it's underwhelming and dragged out. I found very little satisfaction in the end. This is a series and there's already a second book. I didn't hate the first, but I won't be buying the second either. I am not certain why the overall rating of this book as I write this is under 4.0 because the majority of those writing reviews clearly enjoyed the book. And I don't think it is just a guy thing to like Rogue Island because I am an old lady giving it a 5. I enjoyed the regional nature of the characters and the humor. On top of that, I thought it was a decent who done it. Great literature it is not but a very entertaining listen it is. I really enjoyed this story written from the viewpoint of a newspaper reporter investigating fires being set in Rhode Island. The small town mob and crime scene, the history of the area and even the cigar smoking set the stage for a very interesting tale. I'm not at all familiar with that area of the country, so this was a first for me, and a fun break from my usual preferred "southern settings". The twists and turns kept me listening and very satisfying end. The characters are engaging, the setting (Rhode Island) a bit unusual and therefore interesting, the dialogue intelligent & full of wit. I hope to hear more of this author's work. I enjoyed the opening chapters of this book a great deal, the dialog was very snappy and well done, the narration is great and the characters were eccentric and pulled the story out of the herd. Then, for some reason the story began to get stale, the story took no new direction, the bad guys were able to win the day and the references to baseball began to dominate the story to the point of distraction and irritation - nothing happened for a long stretch, just the main character hiding out at his Aunt's home watching T.V. and growing a beard, then just like that the ending is wrapped up with a tidy little solution and all is well. This writer has some talent and some of the dialog is so well written it makes the book enjoyable but there is such a dead spot in the story i am not sure it is worth a top recommendation. If you have been tempted by this book and it is in your wish list, and it is your genre take a chance on it, it is not a bad book, but not great either. Great story, great narration. The story captures the essence of big city New England. Jeff Woodman did a wonderful job in capturing the accent and attitude of a modern Yankee. It reminded me of my north east roots. The story kept me captive and I "swallowed it whole" in one 8 hour chunk. I will be looking for more from Bruce DeSilva! Soon after starting, I thought 'is this really worth one of my precious credits?' But I kept going and started to like it, and then a lot. 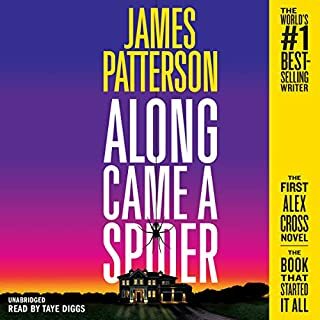 It's not groundbreaking, but it's a well-written detective story, with great characters, not the least of whom is the narrator (a hard-bitten but likable old-school journalist, much, I expect, like Mr. DeSilva), rendered beautifully by Mr. Woodman (OK, a lapse of Rhode Island accent now and then, but never forced), with unexpected (at least to me) plot developments. It's very New England but would probably translate well to readers in other regions, especially Red Sox fans. I'd have upped the stars to fives, had "Deliverance" not just wrecked the curve. I hope Audible gives us the author's "Cliff Walk" soon. I think this is a first novel for this author, and I've never heard of the narrator, either. Both are to be commended for an entertaining, thoughtful and surprising book. I had heard about the corruption in Providence, Rhode Island, and of the conviction of ex-mayor Rudy Cianci. The book makes the non-fiction news into exciting fiction. The protagonist is a journalist who tries hard to solve a series of arson fires in a poor neighborhood, many of them killing residents of the houses that are burned. The author draws his characters well, and you are recruited into the search for the whos, whats and whys of the search for the bad guys. It comes as no surprise that the gangsters are involved, but this is in no way a letdown. The plot twists and turns, and never takes a cliched turn. The narrator has a great voice for the regular people of Providence, and he keeps you listening. The book sags a little in the middle, but not enough to make you lose interest. 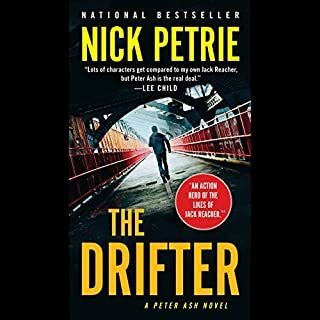 The romantic angle is well done, and again has a surprising twist at the end which you could not have seen coming, unless you happen to be Robert Crais or John Lescroarts. I am looking forward to the next book by Da Silva, and hoping that Jeff Woodman reads it. Well worth your time; very entertaining.